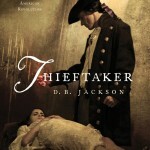 Between Books is proud to host D.B.Jackson (David B. Coe) for a reading and signing of The Thieftaker. Boston, 1765: Rumblings of rebellion echo through the narrow streets, leaving patriots, loyalists, and everyone in between anxious and uneasy. Between the riots in the streets and the plotting in the taverns, it is a dangerous time—especially for Ethan Kaille. 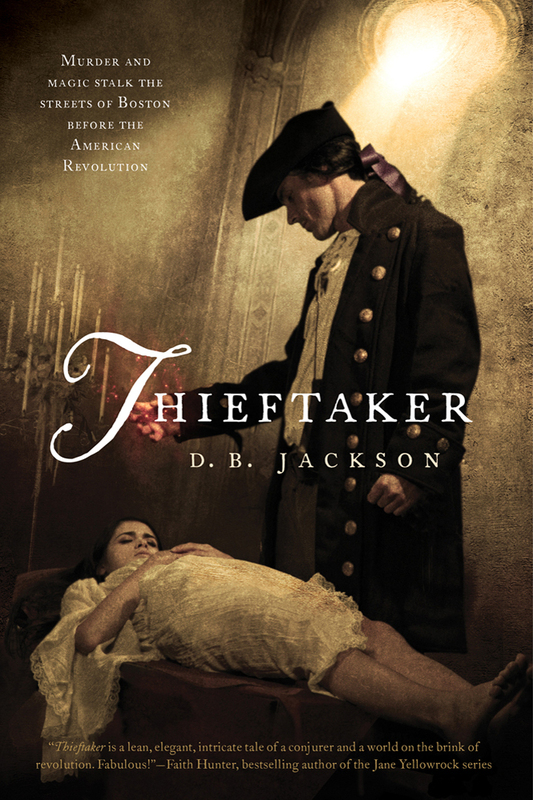 Being a thieftaker in Boston means risking his life pursuing criminals, recovering stolen goods, and returning precious items to their rightful owners. Ethan’s line of work isn’t easy or safe for anyone—but for a conjurer with a checkered past, it’s especially dangerous. More than a decade ago, he was convicted of mutiny on the high seas and exiled to a brutal labor gang in a distant colonial outpost. Battered by his servitude, his reputation irreparably stained, he has returned to Boston to seek redemption and to reclaim his birthright. But Sephira Pryce, a woman with friends in high places and the power to punish those who might threaten her business interests, has made it clear to him that she is Boston’s thieftaker, and it’s her mercy alone that allows him to use his conjuring skills to eke out a meager existence. So when Ethan is offered a large sum to retrieve a broach won by the murdered daughter of a prominent Boston family, it’s an opportunity he can’t turn down, even if it means defying Pryce and her ruthless enforcers. But what seems at first like a heinous crime committed for mere financial gain proves to be far more. It is a small part of a conspiracy involving the much more deadly game of politics, in a city already inflamed by radicals like Samuel Adams and other colonial rabble-rousers. Having already retrieved the poor girl’s broach, a sensible man would leave matters alone. But Ethan Kaille is not sensible. He has faced the pit and returned, and is now driven to follow the trail of wrongdoing wherever it may lead. But he has made a fatal miscalculation. He has stumbled on a conspiracy that cannot afford to be uncovered and has attracted the attention of someone…or something…so powerful that it will not allow him to turn back. The Writers Coffeehouse is open to everyone. ABOUT THE COFFEEHOUSE: It’s a bunch of writers sitting around talking about writing…with coffee. No agenda…just chat about the latest trends in the industry, about the craft of writing, about markets, about pitching and selling, about conquering frustration and defeating writers block, and about all of the good things that come from the community of writers. No previous publishing experience necessary…the Writers Coffeehouse attracts everyone from absolute beginner to award-winners and bestsellers. We’re all writers. Afterwards Jonathan Maberry, Gregory Frost and Keith Dicandido will be signing V-wars. A group of professional writers from the Philadelphia area who give talks, workshops, signings and events in support of bookstores, libraries, literacy and the love of books. The Liars Club lineup includes Jonathan Maberry (New York Times bestseller and multiple Bram Stoker Award winning author and Marvel Comics writer); Gregory Frost (best-selling fantasy author); Solomon Jones (Daily News columnist and crime novelist); Jon McGoran (author of forensics thrillers for Penguin as D H Dublin); Kelly Simmons (women’s contemporary fiction author); Ed Pettit (book reviewer and renowned expert on Edgar Allen Poe); Dennis Tafoya (celebrated crime and thriller writer); Don Lafferty (publicist, social media guru, and magazine feature writer), Marie Lamba (literary agent and author of Young Adult novels); Merry Jones (mystery novelist and humorist), Keith Strunk (actor, playwright, historian and children’s storyteller), Keith DeCandido (author of dozens of science fiction, fantasy and media tie-in novels) and Stephen Susco (Hollywood screenwriter and director). Jonathan Maberry, Gregory Frost and Keith Dicandido will be signing V-wars after the Writers Coffeehouse. A sweeping, threaded narrative of the global phenomenon known as the Vampire Wars! Mankind is silently infected by a millennia-old bacteria unknowingly exhumed by a scientific expedition in Antarctica. Now, in some rare cases, a person’s so-called “junk DNA” becomes activated, and depending on their racial and ethnic heritage they begin to manifest one of the many diverse forms of the “others” that are the true basis for the legends of supernatural creatures. These aren’t your usual vampires and werewolves – it goes much deeper than that. 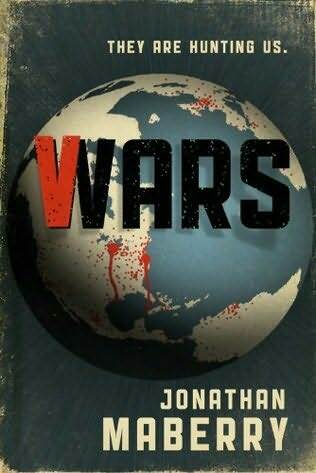 Conceived by Jonathan Maberry, V Wars features stories from various “frontlines” as reported by such contributors as Nancy Holder, Yvonne Navarro, James A. Moore, Gregory Frost, John Everson, Keith R.A. DeCandido, and Scott Nicholson (as well as Maberry himself, of course). The result is a compelling series of tales that create a unique chronicle of mankind’s response to this sudden, hidden threat to humanity. 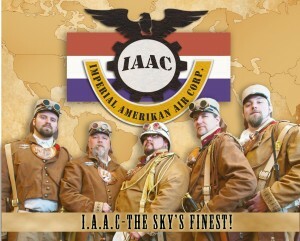 The Imperial Amerikan Air Corp will be making a steampunk landing at Between Books in July 2012 bringing the 20 page chap book “The Five Sisters”- a full short story preview of the upcoming steampunk adventure collection Steam Powered Tales Of Awesomeness, written by Brian D Thomas and Raymond J Witte. IAAC troopers will be setting up stenciled crates and casks, racks of weapons, and various pieces of gear set on hand for ready use. There will also be cages with strange beasts captured from strange lands, trophy heads, and framed photos of previous expeditions to decorate the walls. Major Girth will be recounting adventure stories for the upcoming Imperial publication Steam Powered Tales Of Awesomeness as the troupe of exotic women known as The Cavalcade OF Fancy Ladies wiggle to the strains of strange music emanating from a fancy little brass and leather box. 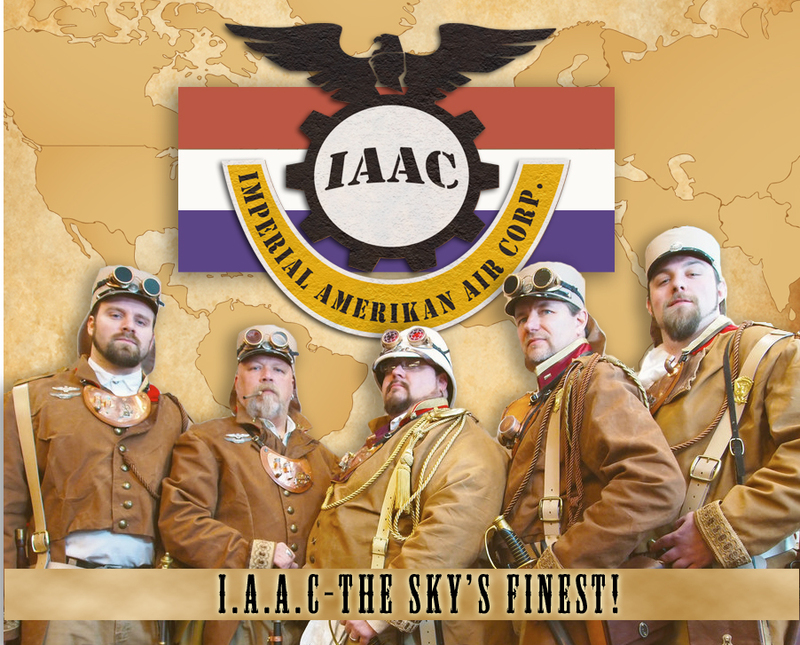 · Come hear Major Girth and his crew recount war stories of Imperial valor and prowess. · Come see and participate in martial demonstrations of Imperial weapons training. · Come see the exotic creatures captured during her Imperial Majesty’s alien campaigns. · Come see the even more exotic Cavalcade of Fancy Ladies as they perform dance mysteries discovered in the darkest corners of foreign and alien ports! Join the Between Books 2.0 Newsletter and stay informed about all the latest books and products appearing in the store!